Hardscape paver patios, walkways, and driveways are great investments for any home or commercial business. Whether it’s a new investment or an existing one, it’s important to protect and maintain it with sealants so that it lasts for years to come. 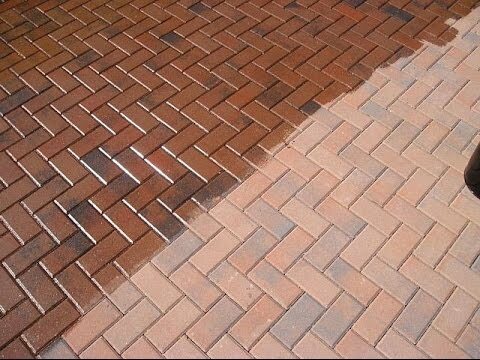 When it comes to patio sealing, there are several key things to remember that will save you time and prevent mistakes. As an award-winning, family-owned, small business, our reputation is built upon integrity, professionalism, and a continued commitment to provide great service to our customers. For over 55 years, we have provided materials, ideas, and advice to improve the look and feel of your home. We love what we do! And we love helping homeowners bring their dreams to life even more.